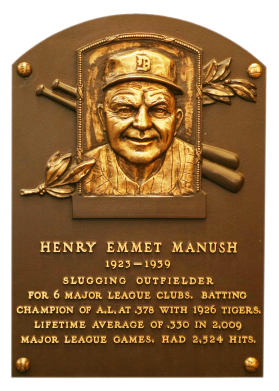 Often overlooked today, Manush was one of the best hitters in baseball during his era. Topping the .300 mark 11 times, he compiled a career average of .330. Playing for the Tigers, Browns, Senators, Braves, Pirates, and Dodgers, he led his league in hits twice. Inducted in 1964, Manush notched 1,173 career RBI and 1,287 runs. Comments: In March, 2002 I won an eBay auction for a 1933 Goudey #187 PSA 3. It was a great portrait. I upgraded to a PSA 5 in March, 2003 with another eBay win. 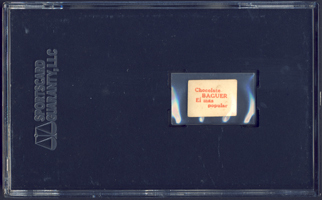 In February, 2005 I picked up a PSA 6 example at the TriStar show in San Fran, CA. At the time, I was supporting a client in San Jose. A month later I upgraded to a PSA 7 after winning an eBay auction from seller Mitch Rosen (mm4cards). In November, 2007 I decided to swap the Goudey out for a new type card. 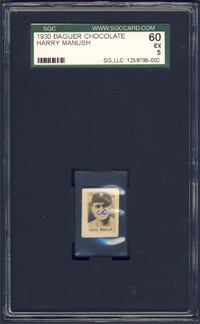 Mel Ott was representing the issue well in the collection. 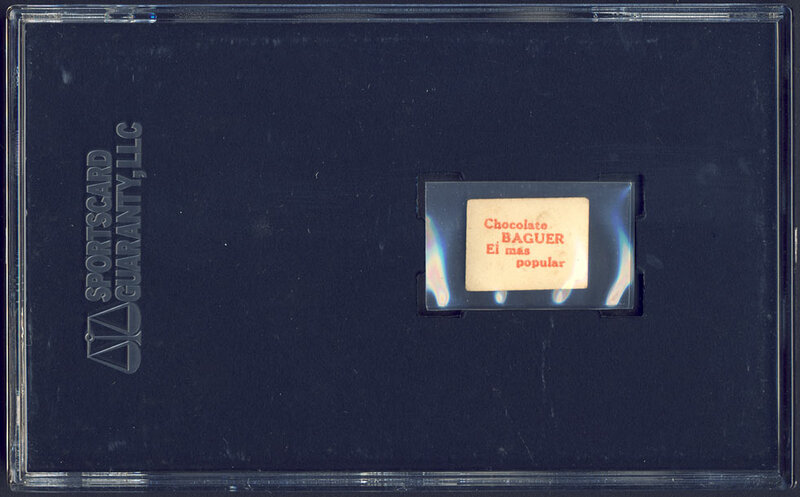 The 1930 Baguer Chocolate issue offered a tiny portrait of Manush and I found a strong copy on eBay in November, 2007 from seller Gary Schwartz (member7425162). I won the auction and submitted the card to SGC in person at the National in 2008. I got it back in an EX slab. Neat card - the size of a dime. Description: This rare Cuban issue was apparently current between the start of the 1930 season and the redemption expiration date of January 31, 1931. The set consists of 90 black-and-white player photos, about 5/8" X 7/8". The pictures have white borders and a white strip at the bottom of photo with some form of the player's name. Backs are printed in red, "Chocolate Baguer El Mas Popular." 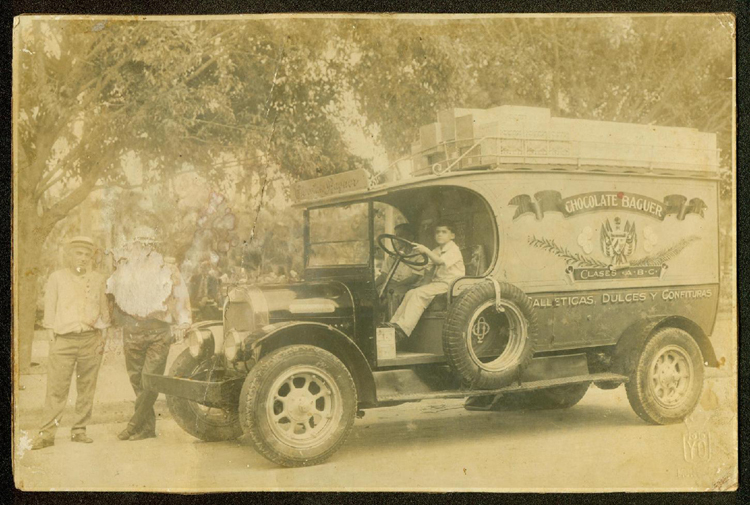 An album was issued to collect the pictures and when full it could be exchanged for baseball equipment, toys or candy.